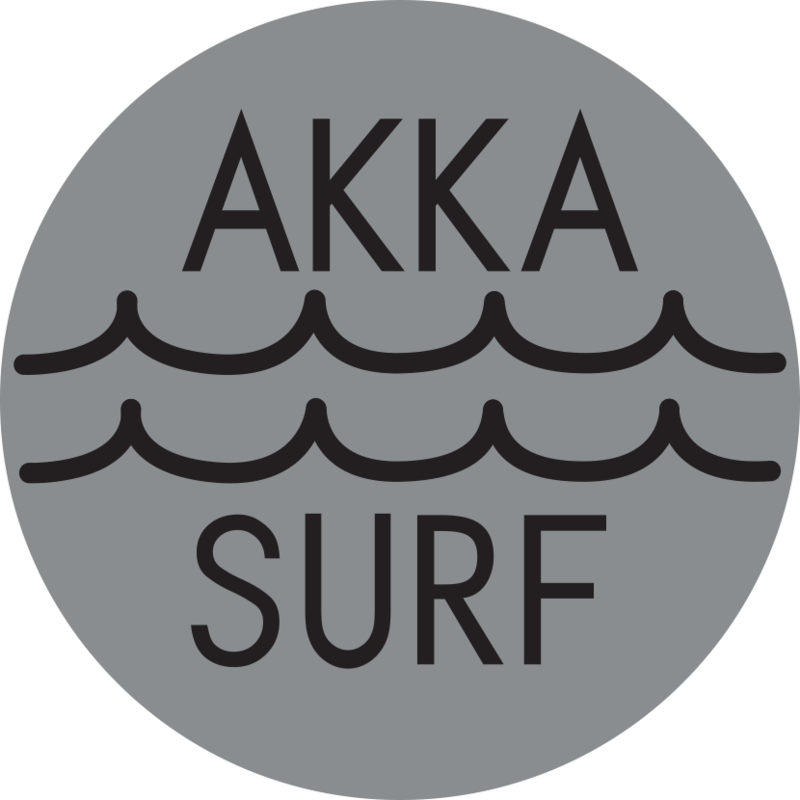 Ervik Surfshop is happy to present #skolesurf. 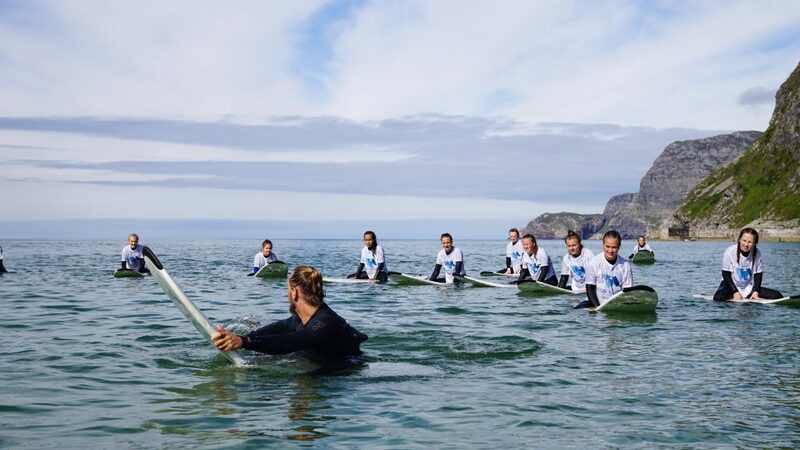 Together with a bunch of local companies as sponsors, Ervik Surfshop arrange free surf lessons and swim lessons for all the local school kids aged 13-16 in the Selje municipality. 20 times per year, until 2019, groups of 35 students per time travels to Lapoint Surfcamp in Hoddevik to surf and swim as part of there school day. Imagine that while looking back at your time in school. Bigger motivation is hard to get! But this is not just super fun, it is also very important, and could be life-saving in the future. All of us living by the coastline need to know how the ocean, the waves and the currents works, and the students get to learn this at the same time as they are having fun in the water. That’s why we are so very proud to present #skolesurf. Big thanks to all sponsors that makes this possible: Lapoint Surfcamp, Stadpipe, Ervik Havfiske, Stad Surfing, Fiskevegn, Paneda, Dragebygg, Akka Surf and O´Neill Norway. 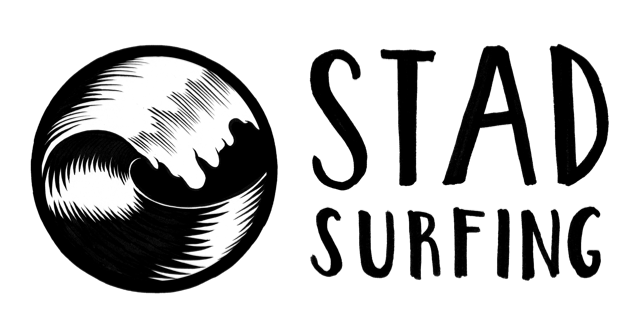 Soon we will have a solid surf scene with local kids at Stadt, and it all starts here. 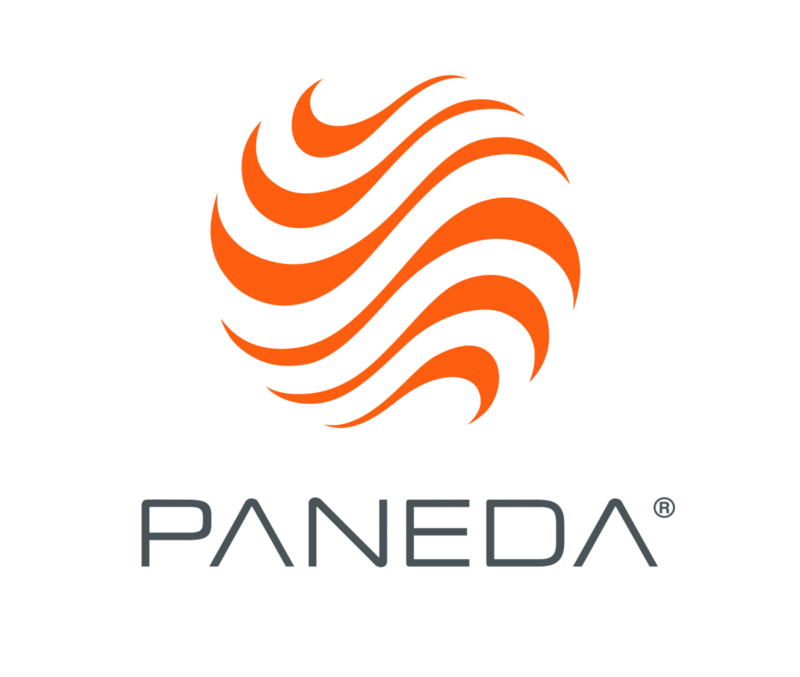 We are looking forward for the future! Surfs up! “Fremfør alt” is a short documentary about the school surf 2016 with Stadlandet ungdomsskule.